PICTURES: Sheffield's lost nightclubs - how many do you remember? They are the places we drank and danced the night away - Sheffield's nightclubs of the dim and distant past. 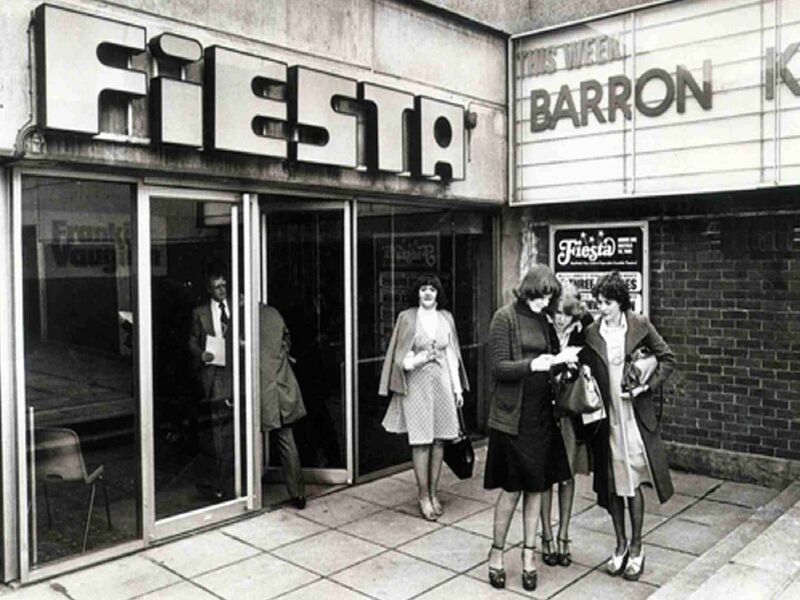 From the Roxy to Cairo Jax, Josephines to The Music Factory and Romeo and Juliets to Uropa, how many of these can you remember from our great retro picture gallery? Cairo Jax was a popular haunt in the 80s and 90s. The Limit attracted a host of new wave and punk bands at its height. Now a Sainsbury's store, this distinctive building has had many nightclub guises. Queues outside the building on London Road when it was known as Bed.